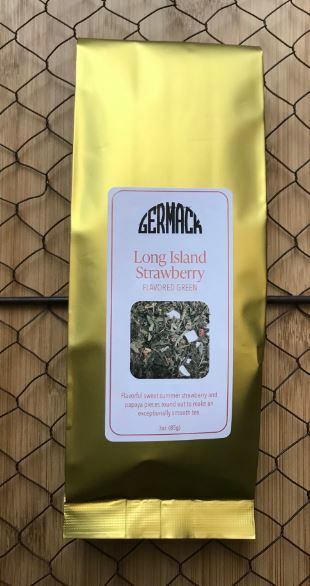 Flavory, summer sweet strawberry and papaya pieces round out an exceptionally smooth green tea. A refreshing iced tea as well! Sealed in a reusable window top tin.